According to a report from staffing and recruiting firm LaSalle Network, which reviewed responses from 3,500 millennial revenue cycle professionals, ranging from managers to executives, Millennial healthcare professionals who work in the revenue cycle are largely satisfied with their employers. This is good news for an industry that will need to fill positions with young talent — and keep them as long as possible. 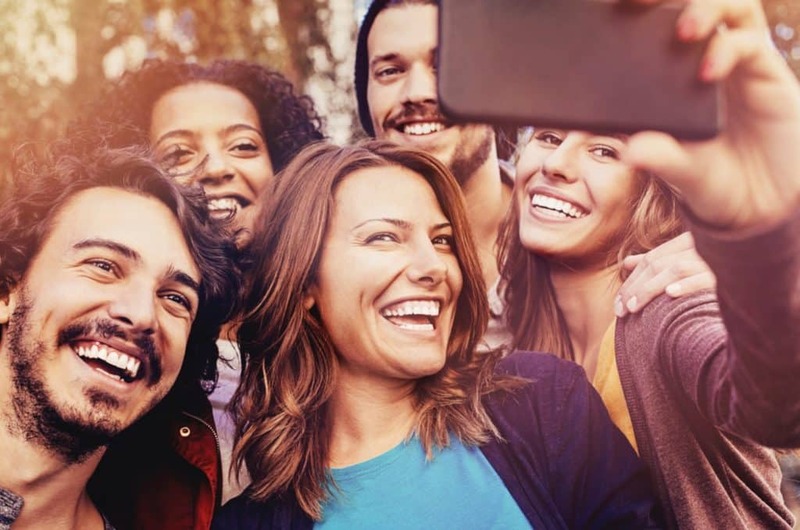 A Google search for “Millennial” generally turns up by a “selfie,” unfortunately. A fairly healthy 66 percent of respondents said they were satisfied or very satisfied with their overall happiness at work, and while a smaller percentage said the same about their employer’s benefits, 59 percent still expressed satisfaction. Company culture got good marks as well, with 65 percent of millennials saying they’re satisfied or very satisfied with their workplace culture. The most important aspect of company culture, according to the respondents, is learning, growth and development. A full 81 percent said they were open to new career opportunities, and most cited compensation as the most important factor when deciding where to work. About 52 percent said they were satisfied or very satisfied with their career path at their employer — a smaller percentage, of course, but still more than half. Training and development didn’t fare quite as well. Only 45 percent said they were satisfied or very satisfied with training and development at work. Further complicating the situation is the fact that many health systems are seeking new graduates with specific degrees in healthcare management or administration, according to Jason Siegel, director of recruiting for healthcare revenue cycle at Chicago-based staffing firm LaSalle. Systems are looking for proficiency with software like Epic, Cerner, and Meditech, as well as strong math skills. Why is this important? The new emphasis on Artificial Intelligence and Self Learning technology will require access to well-educated professionals who are able to offer longevity to an organization — which is not something in which millennials as a segment are particularly interested. Our industry will do well to watch the millennial cohort closely and make the needed adjustments!